While wearing each of these different hats, I’ve noticed that many marketers are driven by two concerns: How am I doing and how can I do better? It’s extremely heartening to see that so many event marketers care so much about their event marketing strategy. I know that the data says as much. 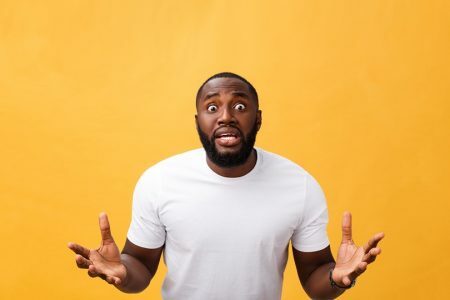 The Event Marketing Institute reports that 77% of marketers view experiential marketing as a vital part of their brand’s marketing strategy and a report that Bizzabo conducted revealed that 80% of marketers believe that events are critical to their organization’s success. But it is something very different to hear this belief straight from marketers themselves. The thing is that it has become dramatically easier for marketers to assess their performance. Website graders can quickly describe how a website is performing and illustrate how it can be improved. Third-party review sites can describe how marketing technology best serves a certain type of customer. Event software can provide detailed analytics on an event, and some can even compare that performance to previous events. I’ve already written about why you should be investing in live events and why you should be investing more in live events than you think. 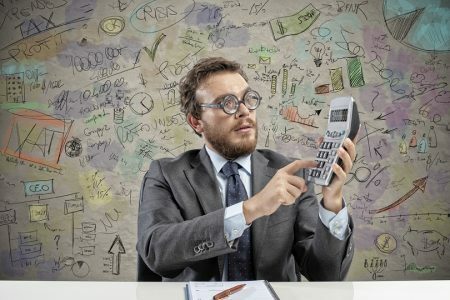 In this post, we’ll explore how marketers can assess those investments through clear goal-setting, assessment tools, and other techniques. Along the way, we’ll also review sense-check questions that marketers should be asking themselves. When it comes to assessing your event strategy, the single-most important step is establishing goals. These goals will determine many aspects of your event strategy, including the KPIs that you will measure against, the event technology used to manage your events, the event venue where it all takes place, the promotional strategy that gets the word out, and much more. An event is a powerful force for getting more individuals familiar with your brand. Before, during, and after the event, there are opportunities to create PR, video, social media, and blog content that spreads the word on your event. At the event itself is the opportunity to create lasting impressions for your attendees. One organization that tackles this very well is Brightcove. Both before and after their annual user conference PLAY, they create compelling video content that features thought leaders and event speakers. Some event marketing campaigns focus on generating ticket revenue in order to offset the costs of achieving other brand goals (increasing brand awareness, accelerating sales, etc.). For other event campaigns, the ticket revenue may be viewed as a source of generating profit. One example of an organization that has focused on and successfully scaled its revenue is Consensus. Arguably the world’s largest cryptocurrency conferences, Consensus saw huge gains in ticket revenue in 2018. In some cases, the value of an event is not whether it generates ticket revenue, but how it contributes to the sales pipeline further down the line. The face-to-face opportunity for events can make for a great opportunity to develop interest, nurture business opportunities, and close deals. One of the most famous examples of this (at least in the SaaS world) is Dreamforce World Tour. This event roadshow packages the experience of Salesforce’s iconic Dreamforce event and brings it to different regions around the world. This event series satisfies many different goals, including sales acceleration. Your customers and community members are the reason you do what you do. Events can provide a meaningful opportunity for showing them that you care. VIP events with free admission and access to places, people or things that they wouldn’t normally have is one way to show them this. But another way is to launch a large community event where the price of admission is a fraction is a fraction of what it would be to make a profit. The SEO software company Moz annually holds MozCon to bring their community together and show them some love. The conference provides value to attendees through networking opportunities, helpful sessions, facetimes with Moz employees, and more. Often partnerships are formed to make events happen, but these partnerships can have long-lasting benefits for all parties involved. For instance, Growth Marketing Conference builds partnerships with thought leaders to bring impressive speakers to their events. Many of these thought leaders go on to assist Growth Marketing Conference in their promotion for future events through blog posts, webinars, and social media promotion. 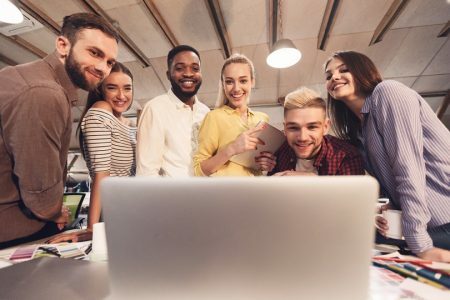 Aside from the above-mentioned examples, events can be held to launch a product, recruit new employees, and engage employees – among other examples. Your event is not restricted to one goal—it’s often the case that multiple goals work together to make an event successful—but what’s important is that you know what your goals are. Additionally, it’s helpful to know the priority of your goals. In an ideal world, you’d be able to dedicate as much time and personpower to exceeding the specific goals that you set for your event. Of course, resources are not unlimited, you will need to figure out which goals are most important. Once your goals are established and prioritized, you will be better able to plan the rest of your event. The end result is an event whose various moving pieces work in harmony with one another. What are your event goals? How would you prioritize them? In planning other aspects of your event, are you keeping your event goals front-and-center? What sort of KPIs are you measuring your event goals with? Along with goals, technology forms the backbone of any event marketing strategy. 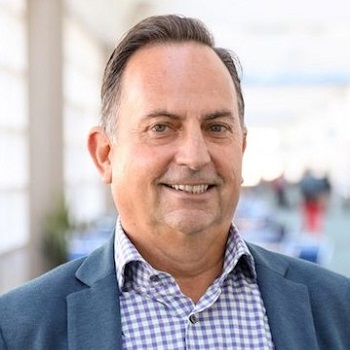 It’s through the technology that a marketer is using that they will be able to manage event registrations, promote an event, surface valuable insights and provide their attendees with a unified brand experience. Fortunately, there are a variety of tools available for evaluating marketing technologies. One of the first steps in evaluating your event technology is to see how your technology is currently helping you achieve your goals. This can be done manually by comparing your goals, to your KPIs and how your event is helping you achieve them. You can also take an online event technology assessment to walk you through this process. If you find that your current event technology is adequately assisting you in achieving your needs, then congrats! You can move on to the next section of this piece. However, if you find that there’s some room for improvement then you will likely want to evaluate other solutions on the market. When evaluating the technologies available to a marketer, third-party reviews can be very helpful. Through them, marketers are able to learn what other marketers from different industries feel about a particular product—its strengths, its weaknesses, and other relevant information. Here’s a look at three noteworthy ones. 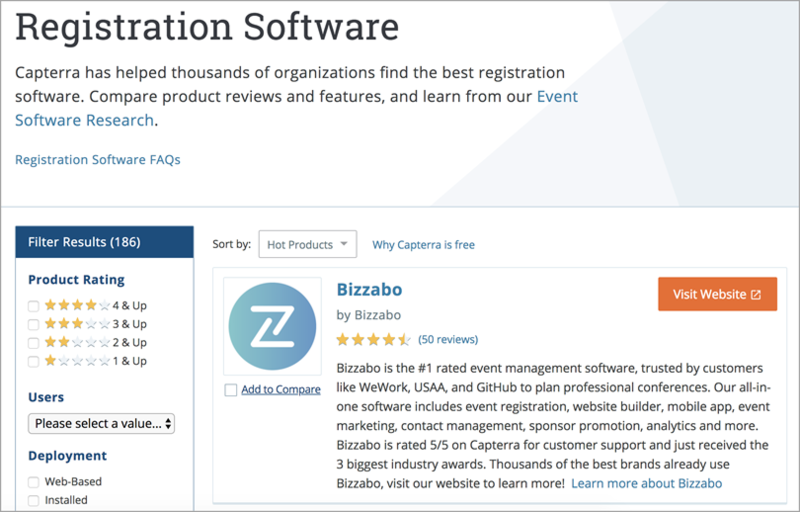 Acquired by Gartner in 2015, Capterra is a comprehensive database of product reviews. It features a rigorous verification process for vetting reviews to make sure that only actual users of a product are able to leave their thoughts. It also provides various reports for looking at software by popularity, usability, and price-point. G2Crowd is another powerful platform for evaluating B2B tools. Similar to Capterra, G2Crowd offers the ability to view reports on products by different domains like usability and popularity. 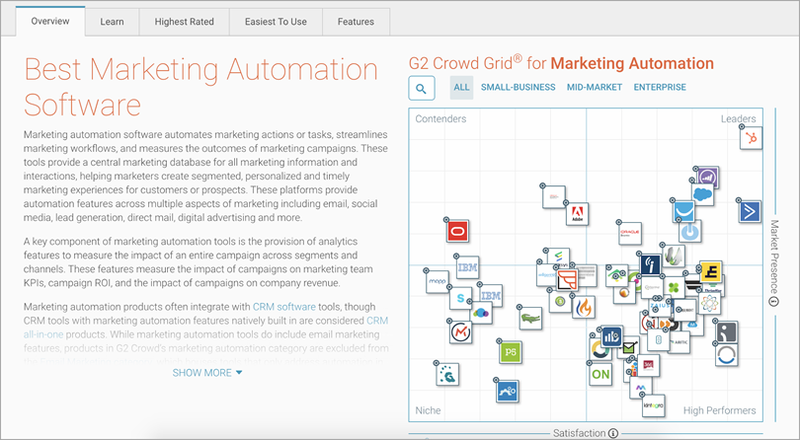 G2Crowd also offers the ability to view products in the style of the Magic Quadrant. Like Capterra, GetApp was also recently acquired by Gartner. 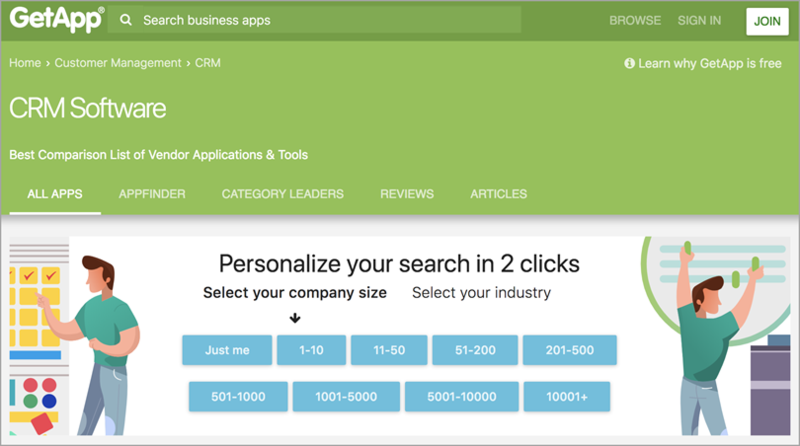 Where Capterra focuses on software for mid-size and enterprise organizations, GetApp focuses on software for small businesses. Aside from this key difference, GetApp also provides a very intuitive workflow for identifying software that may be a good fit for your organization. Beyond the websites discussed above, marketers have a variety of alternatives for vetting their event marketing tools and discovering new ones. These include CrozDesk, Finances Online, and Sourceforge (among others). Based on what other marketers are saying about the products you are considering, how do they align with your goals? How does a given product rank across the board – from usability to customer service? Are the reviews that you are reading from verified users or can anyone leave a review? Your event brand is how your attendees, prospective attendees and the rest of the world perceive your event. Events have many different touchpoints, each of which is an opportunity to succeed (or fail) in providing a consistent brand. Especially with the next generation of event goers. One study by SDL reveals that 60% of US millennials expect consistent experiences when dealing with brands online, in-store, or by phone. While event marketers can discount consistent event branding, they do so at the risk of their entire event brand. Your event website is in many ways the front door of your event. It’s often the first branded experience that a visitor will encounter when researching your event. It’s also where your attendees will almost always need to register for the event. In creating your event website, think of how its design fits with your overall event brand. Check out how Sisense creates a beautifully branded experience for their Eureka! event. Your event agenda embodies the heart of your event. It’s the home of the speakers, sessions and other content that gets your attendees excited to attend the event and that will keep them talking about it many months later. 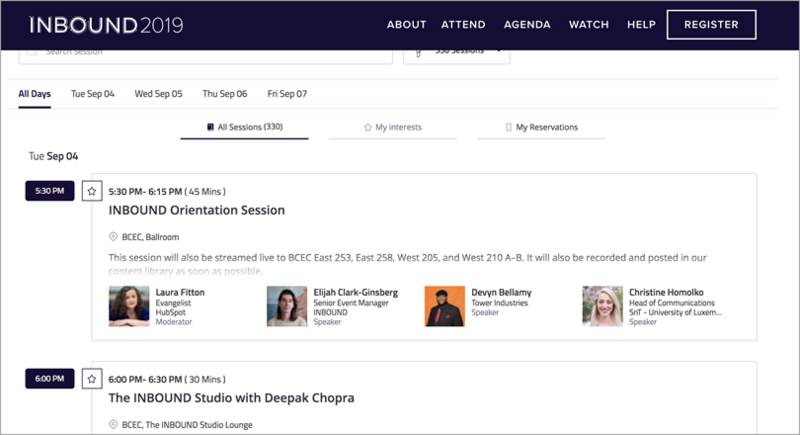 There are many event technologies that provide digital agendas to be hosted on your event website and in your event apps, but not all of these provide the ability to customize the appearance of your event agenda. Take a look at how INBOUND’s agenda reflects their overall event brand. Most event marketers agree that email is the most effective channel for promoting an event. All the more reason that your event emails should be on brand. 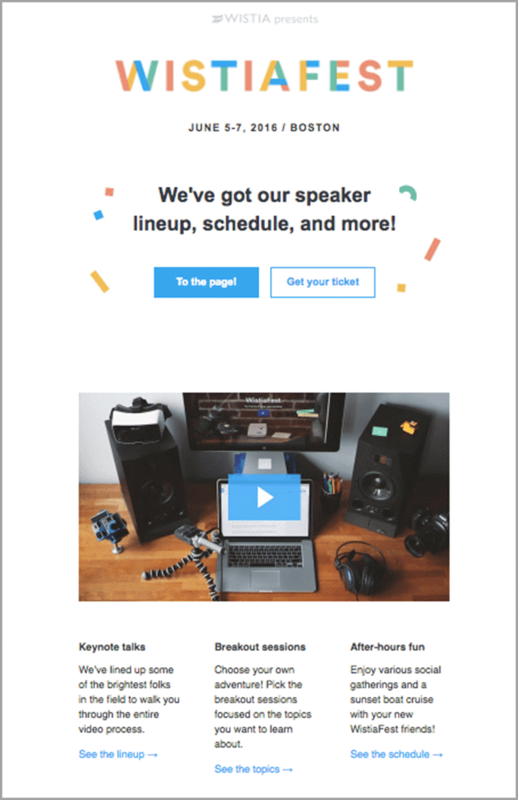 Whether you are using a marketing automation platform or your event management software to launch and measure your email campaigns, make sure that the colors, fonts, and overall design are in line with your event brand. You can see a great example from Wistia below. 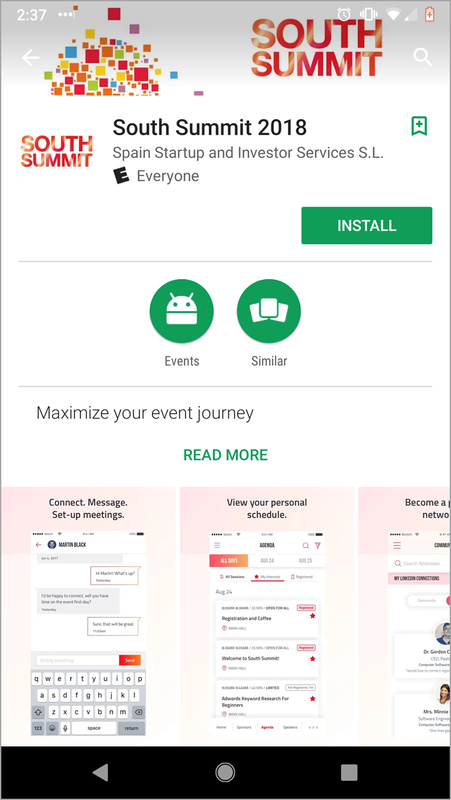 If you are aiming to be digital-first with your event, then an event app that avoids the waste of paper is a must. However, this provides yet another touch-point to succeed – or fail – in delivering on your event brand. If your event app is an extension to your event management software this will be easier to do, but it is still possible to maintain consistent branding when working an additional provider or a third-party developer. Below you can see an example of a white-labeled app for South Summit listed in the Google Play Store. 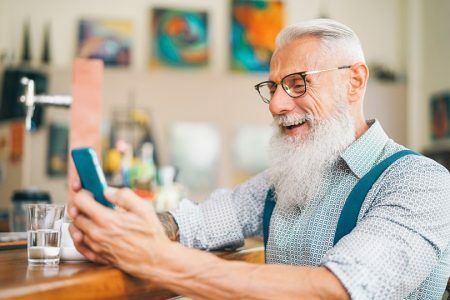 Beyond the three touchpoints listed above, there are many other places to maintain consistent branding including social media, video marketing, digital ads, and print ads. 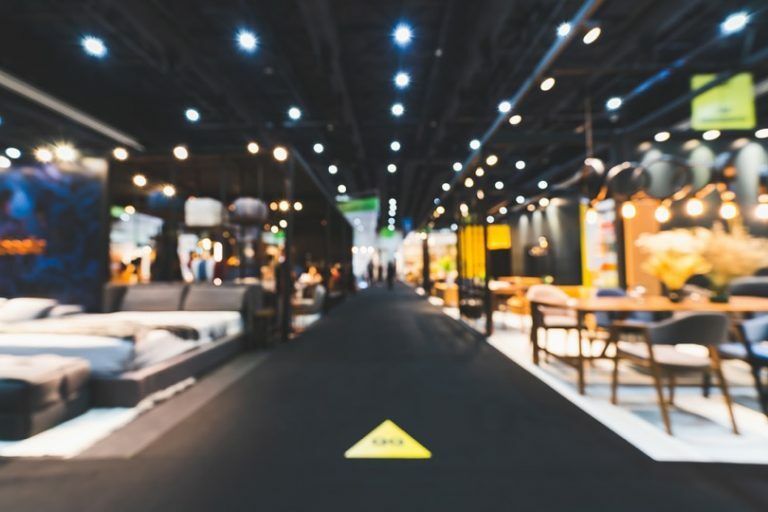 Outside of your organization’s efforts in managing an event, you’ll want to make sure that partners and other third-party organizations are aligned on your event brand guidelines. What colors, logos, fonts, and themes are affiliated with your event brand? Are these consistent across your various event touchpoints? Are you managing your major event brand touch-points through one system or multiple? If multiple, what steps are you taking to make sure that your event brand is consistent? Are any partners or other third-party organizations assisting you in promoting your event? If so, are they aligned on your brand guidelines? In many ways, every other tip up to this point has been building up to event performance. Goals are essential, the right event software is invaluable, and having a cohesive event brand is necessary – but the weight of these different aspects is nearly unknown without the assistance of some measurement. If you are running a paid event, then this may be one of your most important metrics. Whether your revenue is to offset costs or generate a profit, your gross revenue is a big factor into whether or not your event is succeeding. When compared with previous events, gross event revenue can form a telling picture of the campaigns and other elements that have contributed to a successful event. More universal than event revenue, total registrations extends to both paid and unpaid events. It may be that revenue isn’t your main concern, but rather the number of people who sign up for your event. This has several implications. Once someone has signed up to your database, you can potentially engage with them further down the line. You can also begin to form a headcount for your event. Lastly, total registrations enable you to take into account event-by-event performance. It’s actually getting people to attend to your events that will enable them to grow and prosper in the long run. When people register for an event but do not show up, it illuminates a potential disconnect between the event organizers and attendees. It may be that you are not building enough anticipation in your pre-event content. It may just be that your venue is too hard to locate. In any case, check-ins are another helpful measure of an event’s success. It is difficult to imagine an event being successful without the satisfaction of its attendees. But attendees represent just one group of stakeholders. Partners, speakers, and sponsors are all vital to the success of an event. If they’re not pleased, there’s’ a chance that you won’t work with them in the future. At the very least, organizers can and should collect feedback after the event. However, post-event feedback can be low. If possible, consider offering opportunities for stakeholders to provide feedback while the event is happening. The list of relevant KPIs goes well beyond the above entries and will be contextual to your unique event strategy. In some cases, you will be able to view these metrics in your event management software. In other cases, you may need the help of marketing automation analytics or a business intelligence tool. When looking at metrics like gross event revenue and total registrations, how do the results compare to your goals? How do they compare to previous events? Is there a discrepancy between the number of contacts who are registering for an event and those who are actually attending? Do you have any mechanisms in place for gauging attendee feedback? What are they? From registration and promotion to engagement and analysis, there are many moving parts to an event strategy. However, it’s possible to break down these individual components and analyze how they can be stronger. In this post, we’ve taken a look at the four key components of any event strategy with the goal of better understanding how these components can be analyzed. We’ve also looked at various tools, strategies, and examples for creating a comprehensive assessment. At the end of the day, there’s no one way that marketers should be assessing their event strategies. What matters is that they ask two specific questions: How am I doing and how can I do better? Guest author: Alon Alroy is the Co-Founder, CCO, and CMO of Bizzabo, the world’s most loved event software. The Bizzabo Events Cloud is used by thousands of event organizers around the world and has won the ETA’s People’s Choice Award for Favorite Event Technology Solution for three consecutive years in a row.